From headaches to cramps to sprains and more, knowing when to apply heat or ice can speed up relief, ease the pain and get you going in no time. 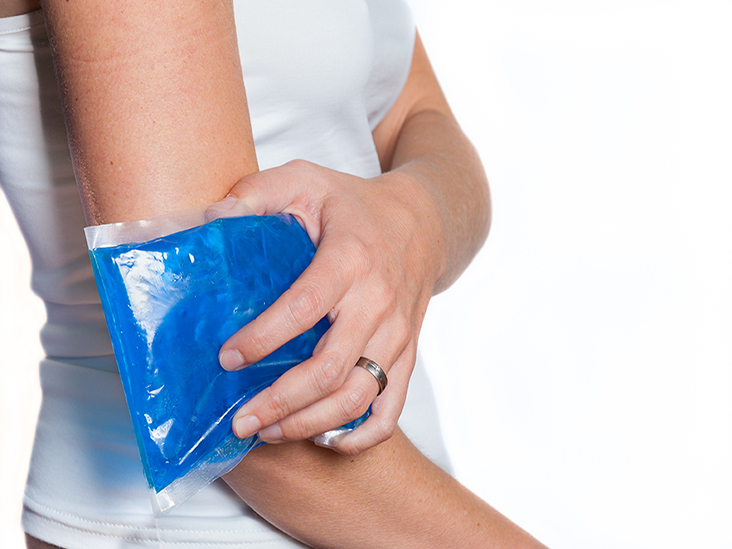 Here’s a quick guide on when to use ice and heat for aches and pains. 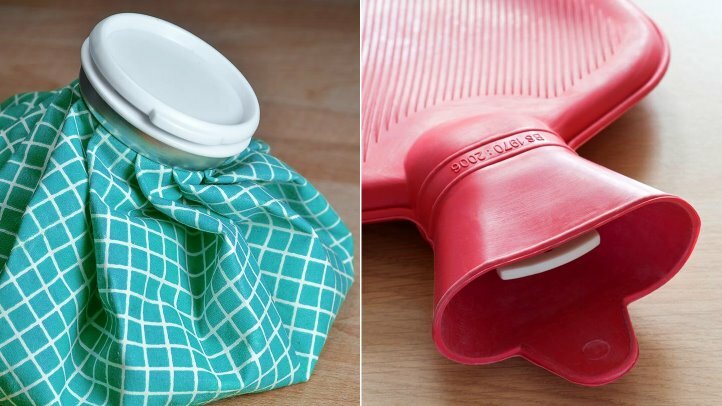 A heat pack does so much to help ease the pains and aches caused by your period. Heat has long been used by women and are proven to be better treatment than other medical remedies. The cramps experienced by women during their menstruation are caused by painful and prolonged contraction of the uterus. When heat is applied to the abdomen area, it loosens up the muscle and helps regulate the blood flow, thereby easing up the pain. Heat is actually a bad idea after an injury, whether it’s a strain or a sprain. Any injury that is swollen can only get worse if heat is applied onto it. To relieve pain and shrink any swollen area due to sprain or strain, apply ice on it. A little ice is helpful for injury, but for muscle aches and stiffness, heat from hot shower is the solution. Heat is helpful if you feel a lingering stiffness in the muscle or joint. the heat helps release the tension of the tendons and muscles, relieving the achy feeling. The moment you start to see signs of bruising, apply ice on the bruised area for 10 to 15 minutes every hour. Ice packs help the bruise to heal faster, shrink the swelling and numb the pain. Cold compress is the tried and tested solution to reduce swelling and pain from too much sun exposure. For quick relief, apply cold compress with ice cubes wrapped in towel (not straight up ice on skin) to soothe the achy sunburn feeling. It depends on the type of headache you are experiencing. Headache due to tension can be alleviated with heat therapy, which relaxes tensioned muscles in the neck and jaw area. Headaches caused by sinusitis can also benefit from heat therapy to warm the nasal passages. 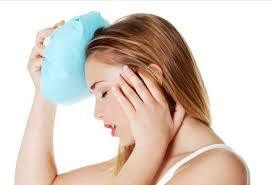 However, headaches due to migraine and other vascular-caused pains tend to respond favorably from cold therapy. For the lower back pain, people usually say they get immediate relief with cold compress. However, if your backpain is related to muscle stiffness, it will benefit from heat therapy to loosen any muscle spasm. Aches and pains happen more often than you thought. It’s even part of many people’s day-to-day lives. The important thing is that you know how to manage and treat them the right way to alleviate the pain or at least make it bearable, so you can continue with your everyday activities. However, always keep in mind: if problem persists, consult your doctor.